You can help make a difference for one family, for our community, and for the world with Habitat for Humanity. Emmanuel Presbyterian Church partners with other area Presbyterian churches each year to build hope and home for a family. The need for safe and affordable housing for low-income families in Trinity Habitat's four-county service area is overwhelming. 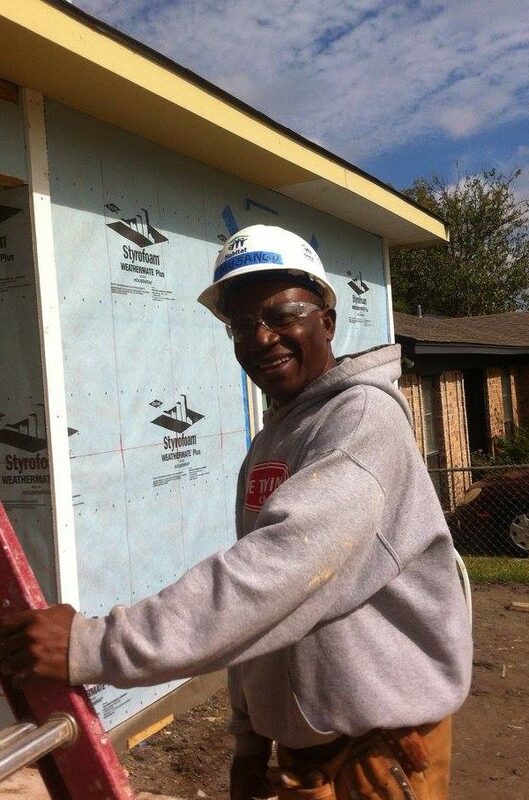 Trinity Habitat provides a hand up, not a hand out. Partner families work very hard to become homeowners. They complete 250 hours of sweat equity on their homes and other Habitat projects, including 20 hours of Home-Buyers College wherein they learn about budgeting, legal issues, safety and security, financial stability, and how to care for their home, yard, neighborhood and city, among other home buyer education topics. Each year Emmanuel hosts a fundraiser for the Trinity Habitat project. Watch the EPC newsletter and calendar for details. For more information, contact Ken Richardson.